Persistence by a brewery in a trademark dispute paid off. 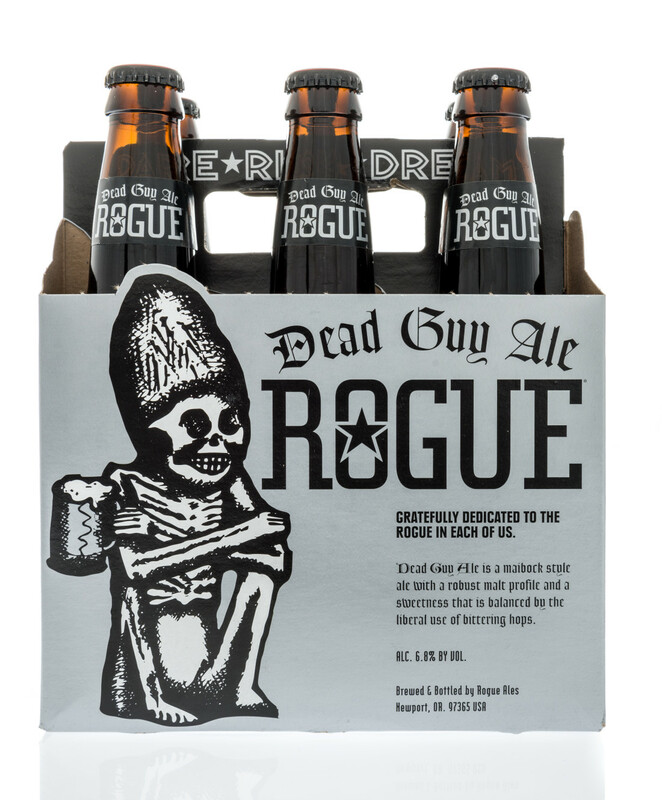 Oregon Brewing Company (OBC) sells beer under the ROGUE trademark. 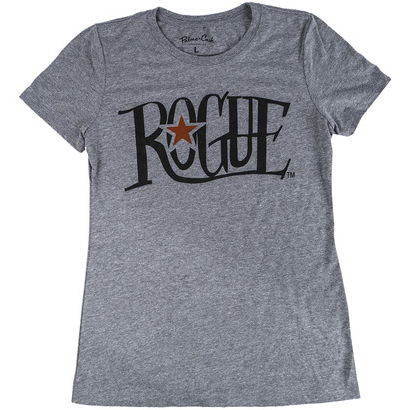 Since 1989, it also has sold ROGUE brand clothing, primarily for promotion, in its pubs, brewery, website, bed and breakfasts, hop farm and by mail order throughout the U.S. In 2011, OBC expanded its sale of apparel, including t-shirts, hats, sweatshirts and aprons, to department and clothing-only stores. Excelled Sheepskin & Leather Coat Corp. (Excelled) began to sell Rogue branded leather coats and jackets in department and clothing-only stores in 2000 and had expanded to other clothing items and footwear in 2009. Excelled sued OBC in the U.S. District Court for the Southern District of New York, claiming trademark infringement for OBC’s sales through department and clothing-only stores, and OBC counterclaimed for trademark infringement. The parties cross-moved for summary judgment. The District Court granted Excelled’s motion since it had priority in selling to department and clothing-only stores. A Magistrate Judge recommended that Excelled be awarded $1,000 in damages, plus attorneys’ fees and costs in the amount of $1.3 million, pending an appeal by OBC. OBC appealed to the U.S. Court of Appeals for Second Circuit, which reversed and remanded the case. The Second Circuit held that the statutory presumption that Excelled’s registrations gave it the exclusive right to use the mark in commerce had been overcome by the trademark rights previously established by OBC through roughly twenty years of prior nationwide use. Further, the Second Circuit found that OBC’s four-year delay in counterclaiming for trademark infringement after it had learned of Excelled’s use of the ROGUE mark was not an unreasonable delay, called laches, since the New York time limitation is six years and Excelled had not shown any prejudice from that delay. Finally, the Second Circuit found that OBC had raised triable issues of fact as to whether Excelled’s trademark registrations should be cancelled because Excelled allegedly had purposely made material omissions and false statements with the intent to deceive the Trademark Office. Excelled Sheepskin & Leather Coat Corp. v. Oregon Brewing Company, Case No. 16-cv-3602 (2d Cir. July 27, 2018).